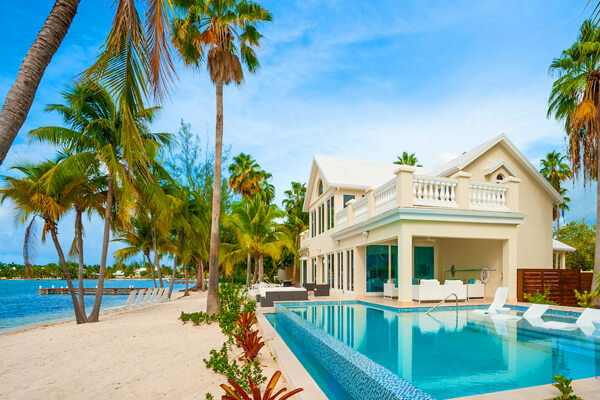 These are the 72 most popular villa rentals in Cayman. Narrow your search above. 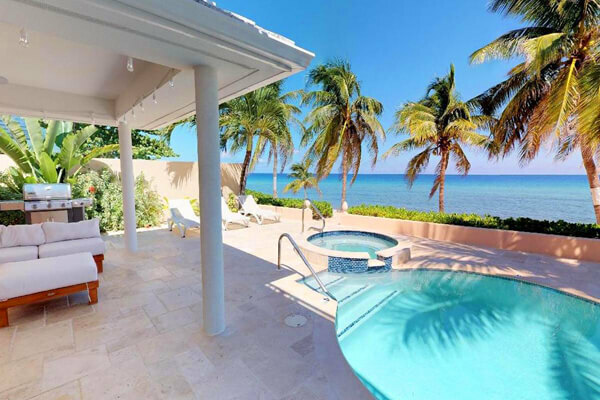 Looking to rent a villa in Cayman? 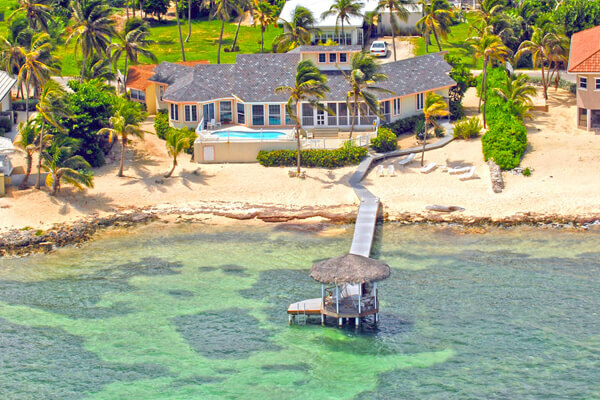 There are three islands in the Cayman Island chain-Grand Cayman, Little Cayman, and Cayman Brac. 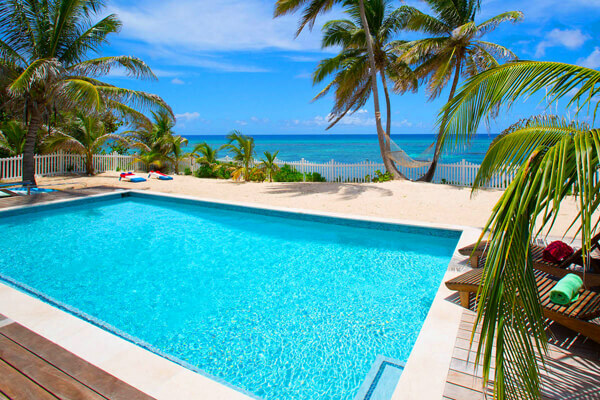 You will find vacation villas available on all three when you start looking for rental properties and accommodations. 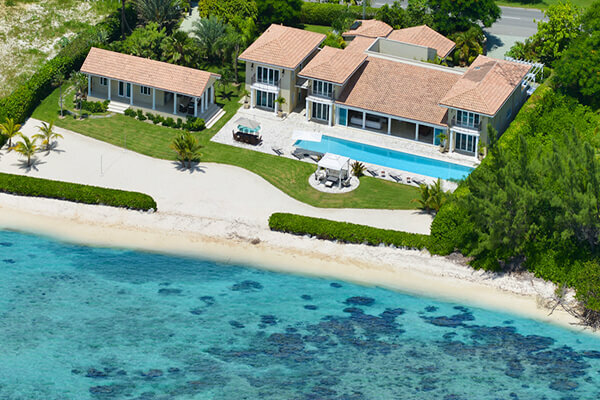 The Cayman Islands villas are spacious, private, and elegant. They are designed to accommodate larger groups of people traveling together, but offer visitors the option for private moments by setting up sleeping quarters as private suites. Most have en-suite bathrooms and private verandas off the bedrooms-but beware, a villa experience will spoil you. 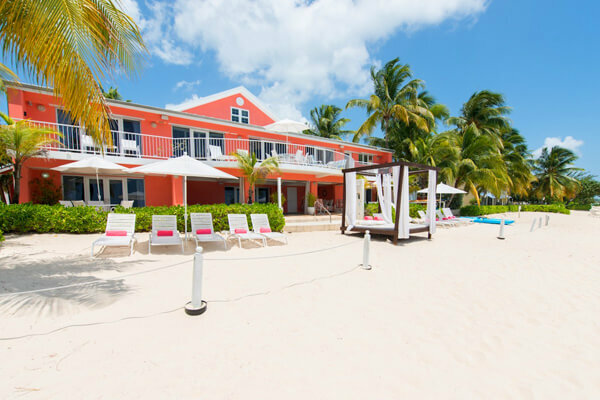 Made up of three islands (Little Cayman, Cayman Brac, and Grand Cayman), the Cayman Islands are less than 500 miles off the Florida coast. A British held entity in the Caribbean Sea; the Cayman’s are a tourist’s delight. 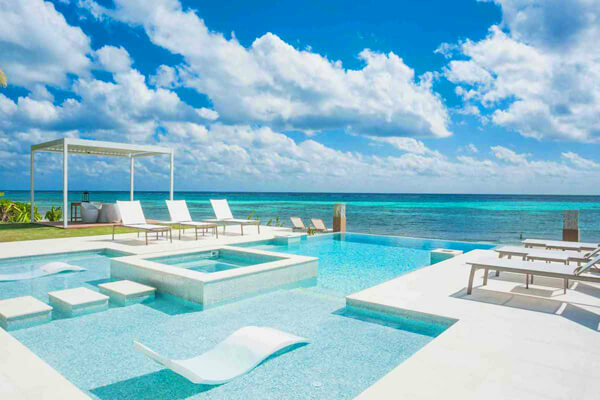 Grand Cayman, as the name implies, is the largest of the three islands, and the most populous. 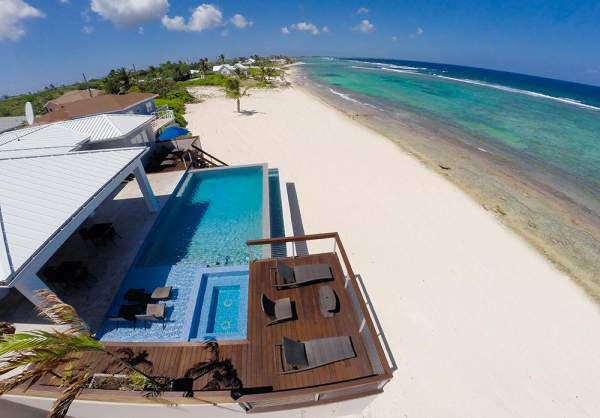 There are a variety of hotels, resorts, luxury villas, and guest houses available for rent on the islands. 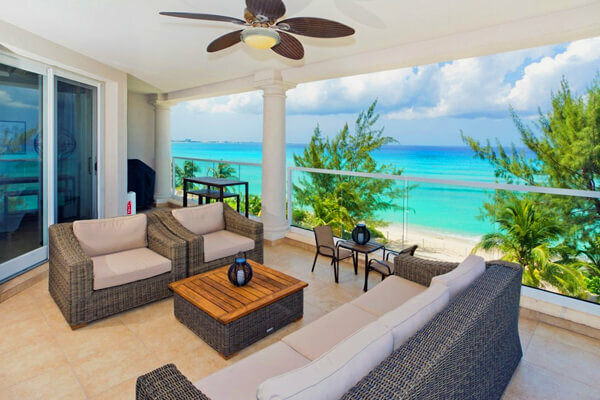 Grand Cayman tends to be the most expensive of the three islands because there are more amenities for tourists to enjoy here. 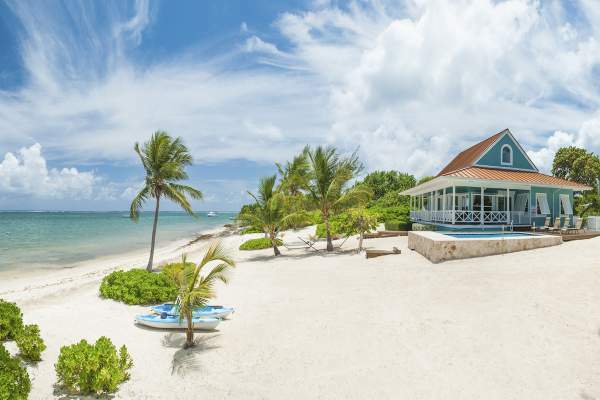 Its famous Seven Mile Beach is a huge draw for scuba diving, snorkeling, para-sailing, and sailing. The reefs and a wide variety of exotic fish and sea creatures make the waters around the island both a tourist’s and a photographer’s dream. 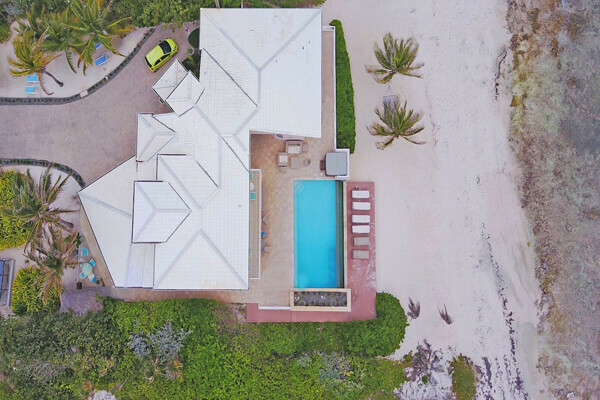 If you’re looking for a five-star hotel on the beach, expect to pay top dollar for a room, but if you’re willing to travel a bit, you can find very comfortable and affordable guest houses and villas off the beaten path. To occupy your days on the island-when you’re not on the beach or swimming in the Caribbean-there are shops aplenty ready to help you with your retail therapy. Many of the shops offer tax and duty free items so there are bargains to be found. If you want to grab a bite to eat, there are plenty of options for standard fare or ethnic cuisine. You can choose from Chinese, Italian, British, Middle Eastern, and Indian cuisine among others. And for those of you that just like your meat and potatoes, there are a number of steak houses to keep you happy. Maybe you’re interested in the night life on the Cayman Islands rather than the shopping and dining. There are nightclubs everywhere, many offering live music and entertainment. You can grab a table on the sidewalk and enjoy the island breezes while you socialize, or head to the dance floor to work off some of those carbs you’ve been enjoying while you’re here. 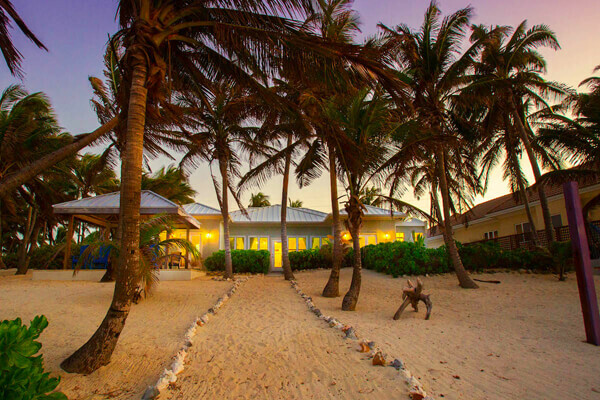 The Cayman’s are one of the top hot spots in the Caribbean, so you can be sure you’ll have a good time.